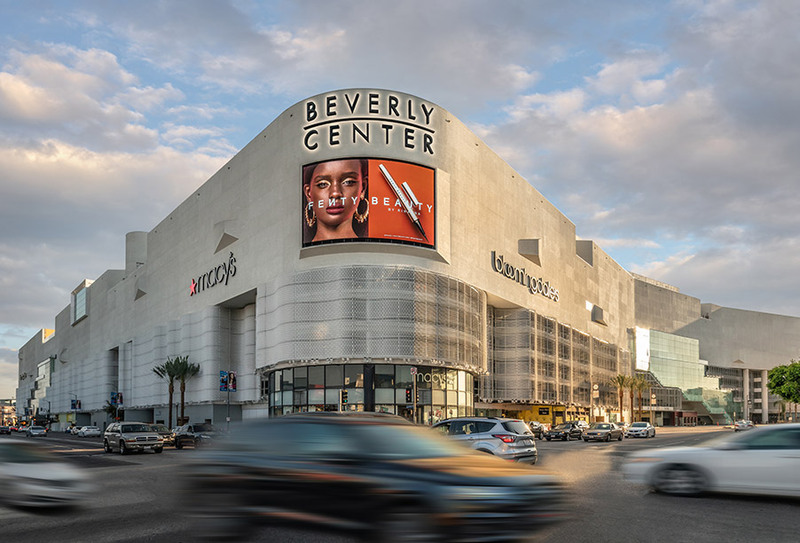 The Taubman Company engaged one of the world’s elite architectural firms, Fukas, to design the renovations for its elite retail center in the heart of Beverly Hills, California. 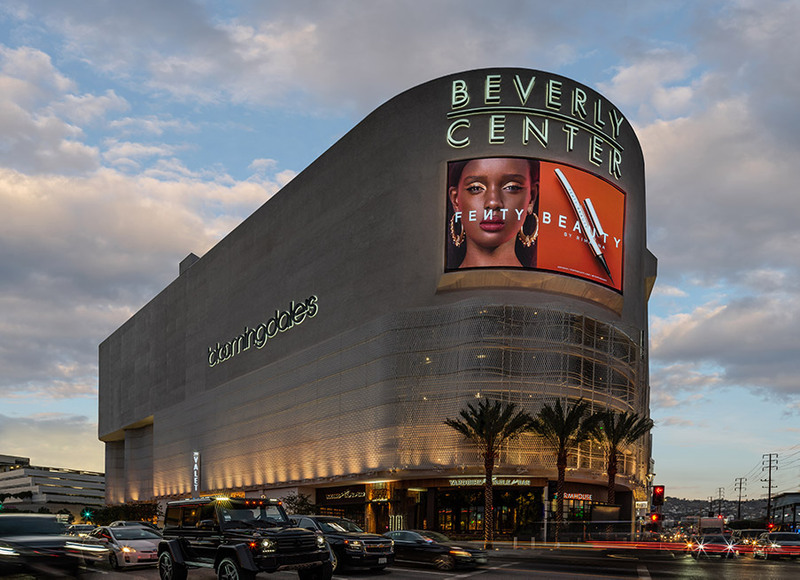 The extensive $450 million exterior and interior project has transformed an aging shopping center into a modern and vibrant retail destination. YESCO’s scope of work was one of our most diverse. YESCO collaborated with the Italian custom metal company, Metaltech who produced the mesh curtain panel that softens the exterior façade. YESCO was responsible for the fabrication of the highly finished painted steel support structures and installation of the metal panel and integrated lighting systems. On the interior YESCO was tasked with the fabrication and installation of the primary design feature; a river and lantern perforated and illuminated metal panel system that weaves through the property and defines openings between floor levels. YESCO also fabricated and installed all of the new exterior and interior displays and graphic elements throughout the property. 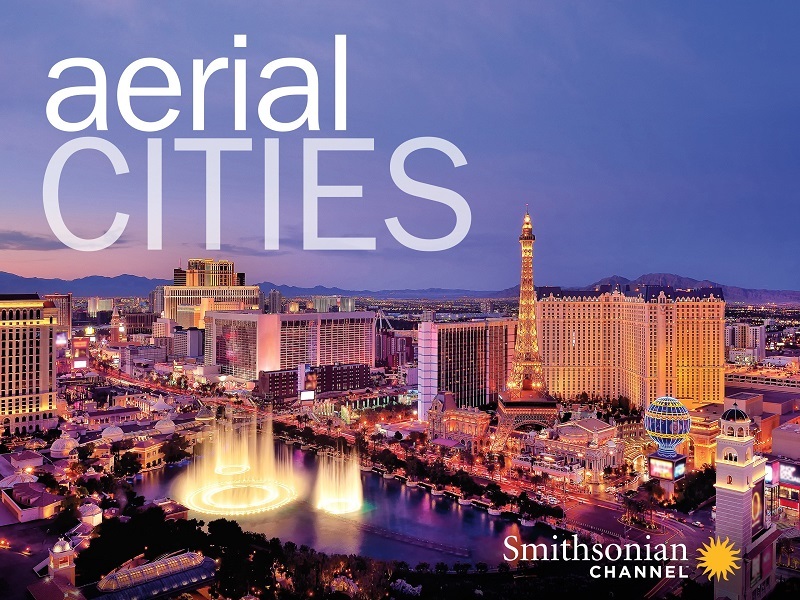 YESCO Custom Electric Signs will be featured on Smithsonian Channel’s acclaimed series aerial CITIES. The episode, LAS VEGAS 24, will be broadcast on September 16 and September 24. Please check your local listings for the time and station. Happy 4th of July from your friends at YESCO.